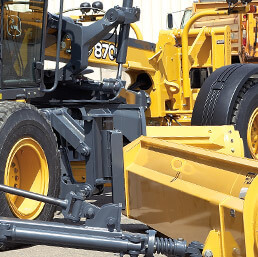 Our dealer network and customer base now stretch across North America – from Maine to Alaska and from Alberta to Arizona. 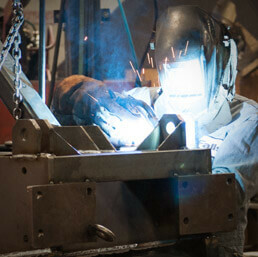 Our market territory and customer base has grown too, along with our technological and manufacturing capabilities. 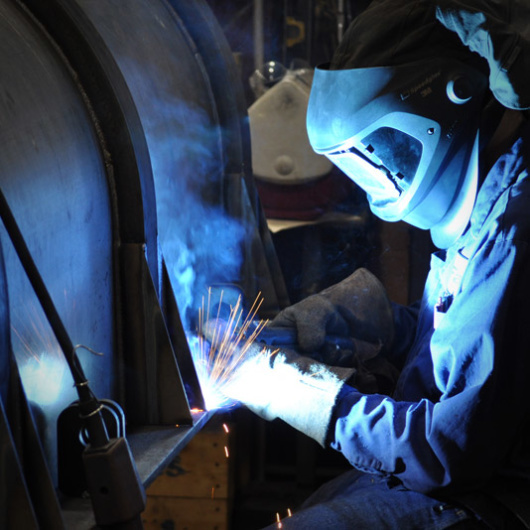 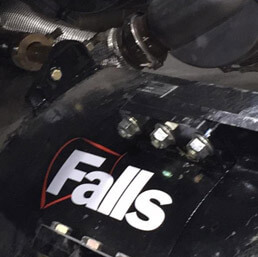 Falls' people are a seasoned, loyal group with an average of 15 years per person on the job. 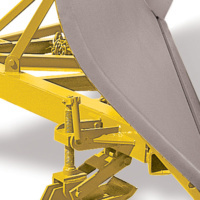 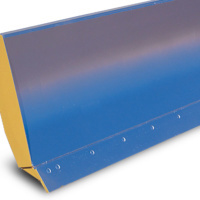 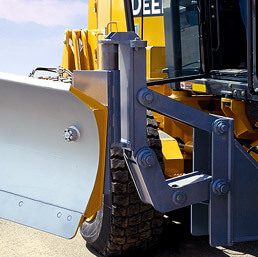 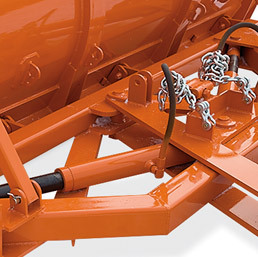 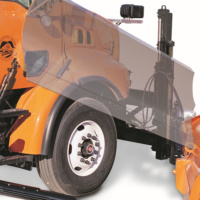 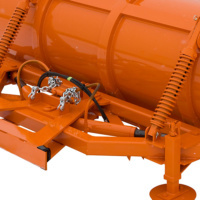 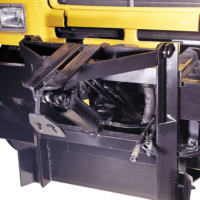 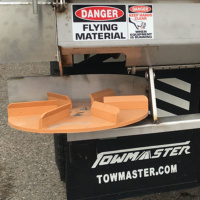 Couple that with our 76+ years of continuous experience, up-to-date facilities and equipment, computer-aided design capabilities and it's no surprise that Falls products are considered the best-built, best-performing snow and ice handling equipment on the road. 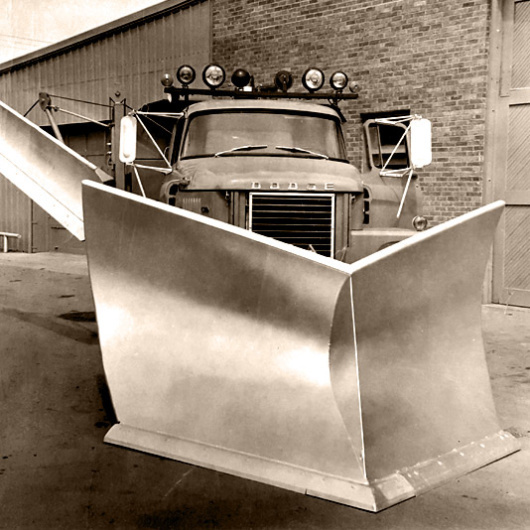 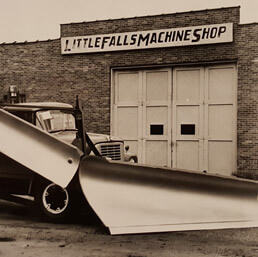 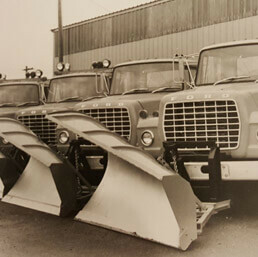 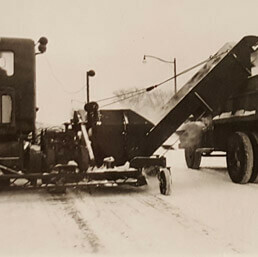 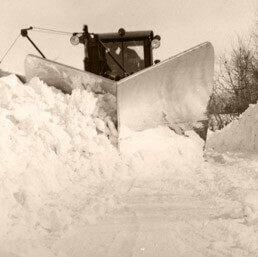 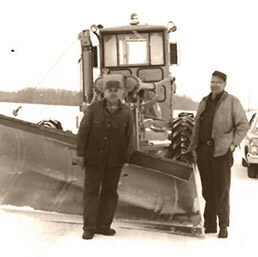 We haven't forgotten that we got our start by making custom plows. 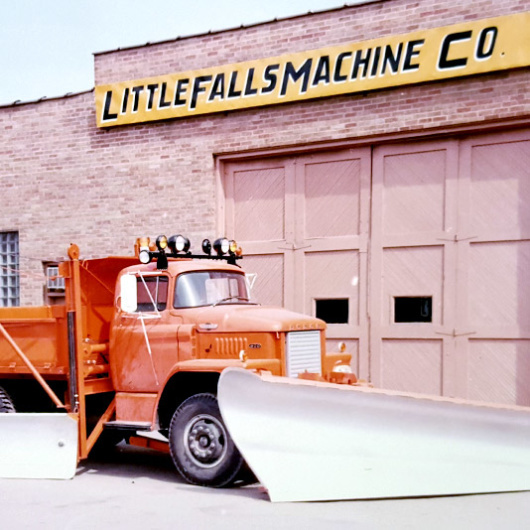 We still do. 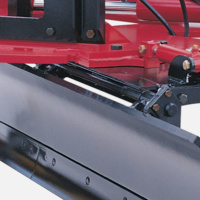 Our line of top quality products doesn't stop with the equipment. 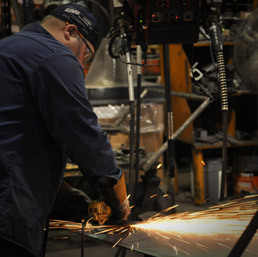 We offer the best service in the market, too. 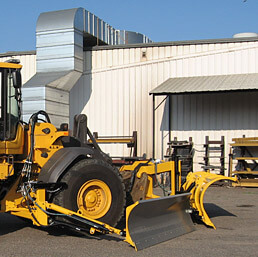 Using our designs, we can tailor equipment to meet your special needs, at a cost much lower than you'd expect. 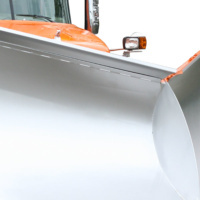 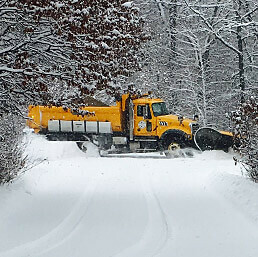 Contact us about your needs and make sure that, when you're nose to nose with winter's worst, you're riding with a company whose equipment and reputation have stood the test of time. 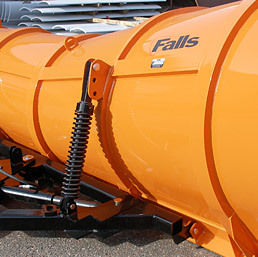 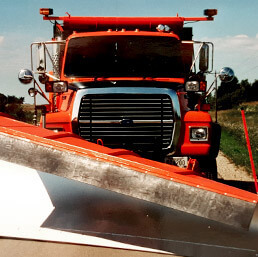 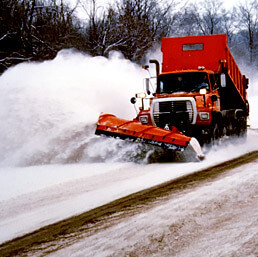 Make sure you’re working with nothing less than the best equipment available; equipment from Falls Plows, #1 on the road.